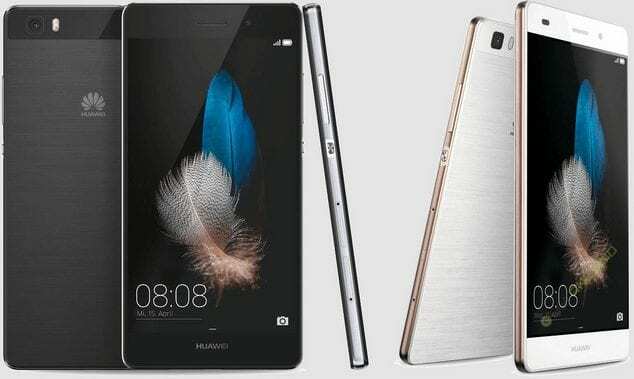 Huawei phones are the latest “must have” products in the world of communication today. They come in sleek designs and shapes that are easy to handle, they are also very light and enjoyable to use. 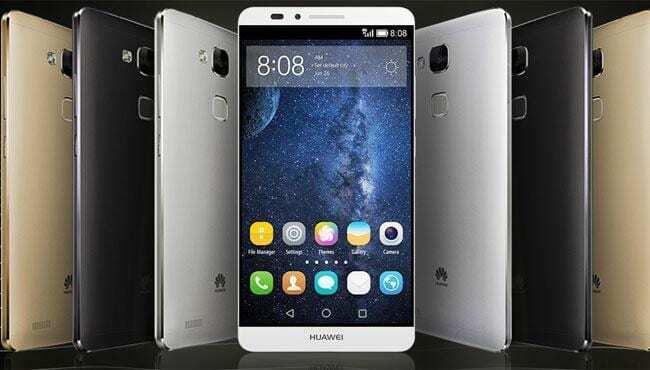 Huawei smartphones come with the top mobile operating systems available such as Windows Microsoft for mobile and Android Operating System. The Ascend P1 comes with an 8MP camera that allows you to capture your favorite moment, it includes geo-targeting so that you will never forget where you took your favorite pictures and a smile detection feature that ensure that genuine smiles are caught on camera. Huawei was founded and established in 1987 and have since grown to become a major force to reckon with in the world of telecommunications and information technology. The Huawei brand is known for producing top quality mobile phones and IT equipment and services in Africa and different parts of the world. 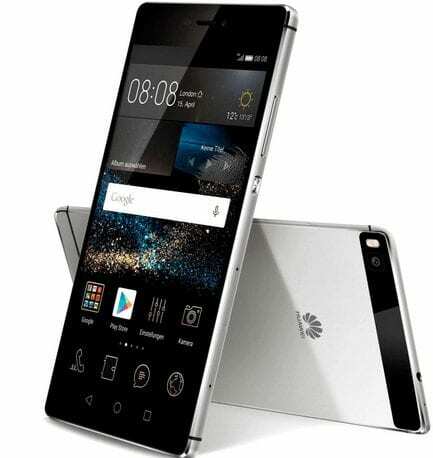 We update this list of Huawei phones in Nigeria and Kenya to add new phones and to provide the latest pricing information. We hope it will help you find the Huawei smartphone you are looking for.